European Parliamentarians on Tuesday called on the European Commission to further monitor cash-for-passports schemes, saying EU citizenship "should not be reduced to a commodity". In a report by the Committee on Constitutional Affairs, endorsed by the European Parliament, member states were called upon to abandon the sale of residence and nationality. 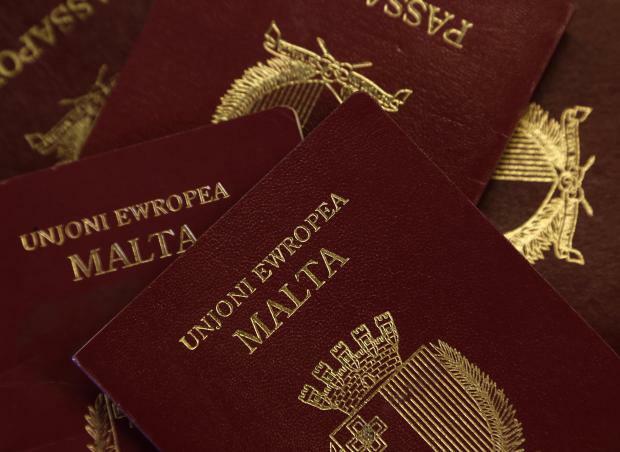 Malta has received backlash for its scheme, with Justice Commissioner Vera Jourova insisting the Commission did not endorse Malta's sale of passports. But Prime Minister Joseph Muscat has insisted a former European justice commissioner had agreed with Malta’s passport sales programme and endorsed it in writing. Golden visas and investor programme schemes carried a "high risk of corruption, abuse and misuse of the Schengen area for criminal purposes", the report warned. It called on the Commission to consider closely national schemes for granting EU citizenship to investors. The Commission should also emphasise the procedures that member states were required to follow in exercising their power to grant citizenship in a manner consistent to EU law, the European Parliament said. It reiterated its call on the Commission to come forward with a proposal for implementing Parliament’s recommendations on an EU mechanism on democracy, the rule of law and fundamental rights. Speaking to Times of Malta following the vote, MEP Francis Zammit Dimech said one report after the other reconfirmed that lack of transparency in the scheme was harming Malta's reputation. “It is deplorable that the Maltese government persists with selling passports,” he said. The government knew about the damage the sale of passports was creating and was attempting to legitimise the need of the scheme by using funds raked from selling passports for social housing, Dr Zammit Dimech said. “Do we need to sell passports to offer Maltese people such services? Is this the strong economy [Prime Minister Joseph] Muscat speaks of,” asked Dr Zammit Dimech.